According to an EU Article (2009/136/EG) of the EU-Privacy Directive (‘The Cookie Laws’), web sites that target EU users have to provide an opt-in or an opt-out button (depending on the country). This plugin provides an opt-out link via shortcode. Just set your UA-Code and that’s it! It also incorporates with Yoast’s Analytics plugin. Code A JavasScript code prevents the user for being tracked. A banner will be fixed to the bottom of every page so that it clearly shows that the user can opt-out (PRO version only). Customize the banner with your own colors (CSS) and your own texts (PRO version only). 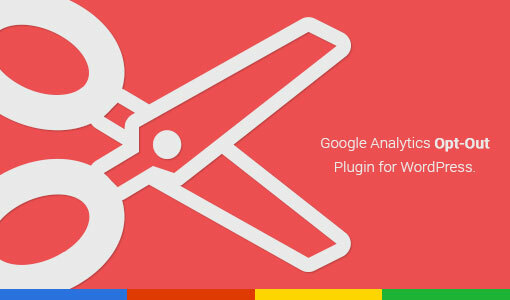 Install the Analytics Opt-Out Plugin to get all of these features, and more! Please note: The installation of this plugin does not replace legal advice you might need to put the E-Privacy Directive to practice accordingly.